This morning we packaged up lots of lovely Google Cardboards to share with our friends. We love how easy, accessible and effective Google Cardboard is for giving everyone a wonderful virtual experience. I’ll be writing a post very soon on the best Cardboard apps I’ve seen out there and what the future might hold for this little guy in the big wide world of Advertising… and beyond. 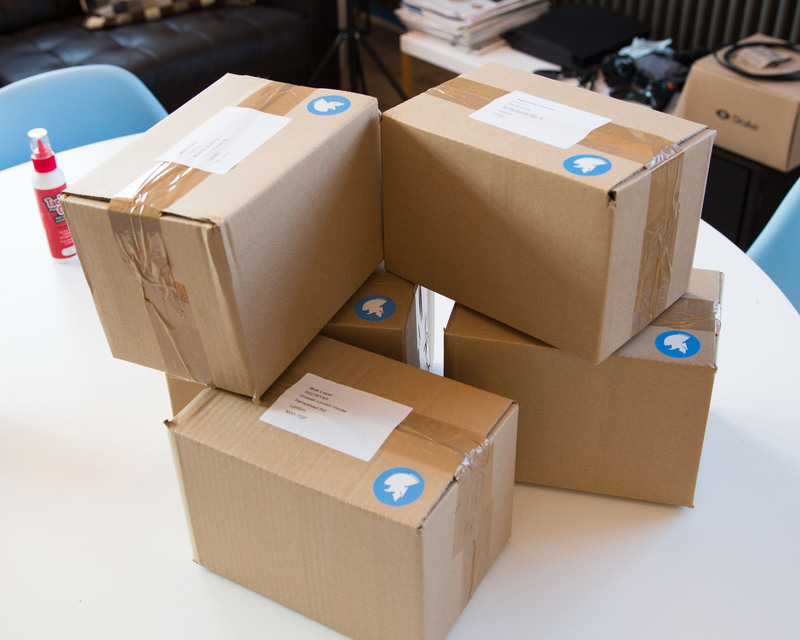 In the meantime, if one of these turns up at your door in the next few days I hope you enjoy and happy cardboarding!